A golf delight less than an hour from London. 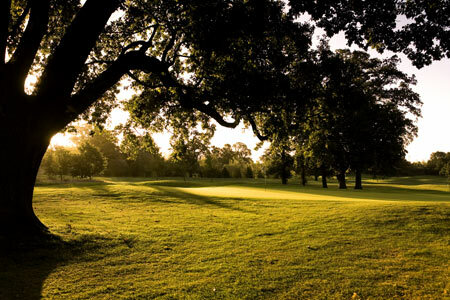 Hanbury Manor Country Club winds through ancient trees and picturesque water hazards, while providing a true challenge to anyone who enjoys golf. Designed by Jack Nicklaus II, the championship course combines the best of the original Vardon layout together with former meadowland to create a new course that not only looks beautiful, but plays superbly. 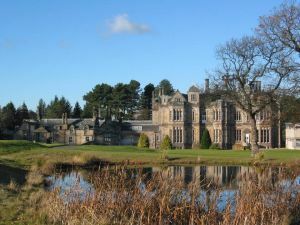 The course wraps itself around the Manor House and provides many contrasts of style and character. USGA specification greens and tees offer an excellent putting surface and great golf all year round. Hanbury Manor has hosted a number of major professional events, including the English Open on the European Tour and the Ladies European Open. 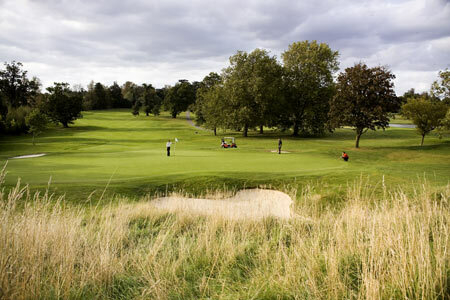 Hanbury Manor - PGA Championship Golf Course is not yet in our pool of Golf Courses for orders.